Are contributions to the Giving Fund tax deductible? Yes. Contributions are deductible to the fullest extent of the law. We operate under Tahoe Truckee Community Foundation's (TTCF) 501(c)(3). Can I make a contribution “in memory of” or “in honor of” someone? Yes. Memorial and honorary contributions are wonderful ways to pay tribute to a friend or loved one. Simply include this information on the online or paper gift form. May I designate a specific organization as the recipient of my contribution? Yes. TTCF takes care of making sure that designated contributions are routed through the Giving Fund to the organization of your choice. We see the Tahoe Donner Giving Fund as an excellent way for second homeowners or even extended family members to support the greater Truckee community that we all love. Any individual or corporate entity may contribute to the Giving Fund whether a property owner or not. Will the Tahoe Donner Giving Fund accept matching contributions from my employer? Yes, matching funds are encouraged and accepted. Just follow your employer’s established process. What does TTCF do for the Giving Fund? TTCF manages the funds, handles gift entry, acknowledgments, reports, fund distributions, insurance, and tax filings, and makes sure everything we do is in compliance with IRS rules. For this service, TTCF charges an annual fee of 2%, based on the balance of our funds. Why should I contribute to the Giving Fund even if I already support my favorite charities? 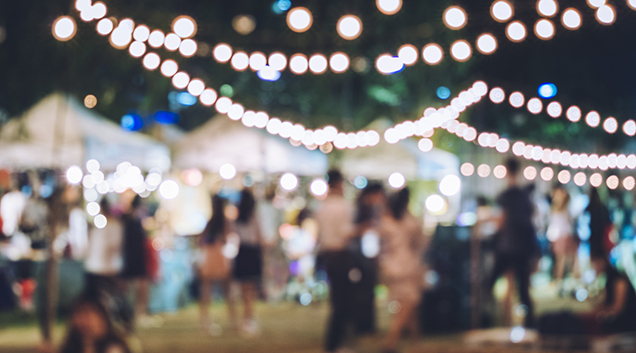 We recognize that many of our Tahoe Donner neighbors contribute directly to the wonderful charities and we encourage your continued engagement with missions that inspire you. The Giving Fund strives to bring awareness to the needs of our community and engage property owners for the greater good. 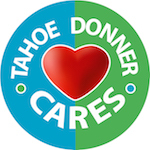 We are grateful if you would consider even small gift to the Giving Fund, as pooling our resources allows us to present Tahoe Donner as a caring part of the larger community.